Making pro-quality videos involves much more than taking a few nice shots. Clients expect a well edited, slick product, complete with captions, music and presented in the correct digital format for the specific application they have in mind. 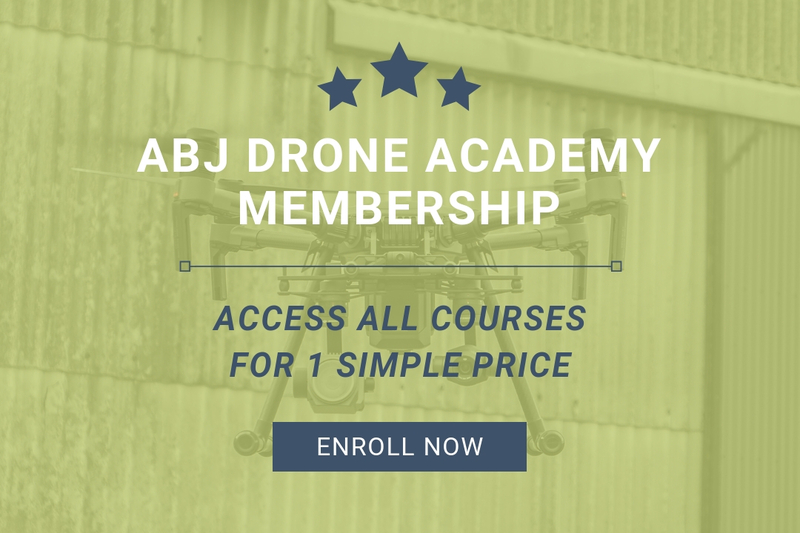 The UAS Videographer course is ideal for any experienced UAS/drone pilot who wants to get their video making skills up to a professional level. The course is divided into five modules; Pro Level Videography, Understanding the Mission, The Shoot, Producing the Video, and Post Production. At the end there is a 30 question quiz to test your understanding of the material. You will be able to create professional quality videos with your UAS. You will understand the principles behind videography and the factors that contribute to creating a polished final product. You will have the knowledge to better plan and execute video shoots, and make any necessary changes to both camera settings and shot composition to improve the resulting quality. You will also get a brief introduction into video editing.